Rooms and rates are guaranteed until the cut-off date. After the cut off date, call the individual hotel and ask if there are still rooms available or if they will honor the Southern Equine Expo rate. 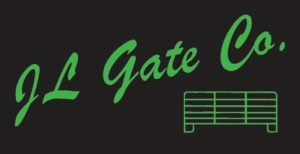 Elite Stall Mat Rentals is providing stall mats for rent. Click on the image above to rent mats. Mats will be in your stall when you arrive. With every rental, each stall will be disinfected. 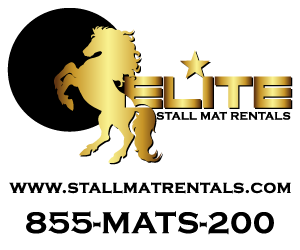 Mat rentals are made through Elite directly. 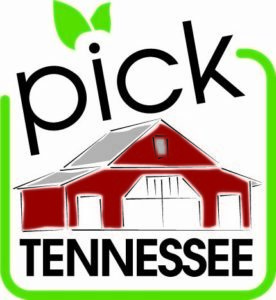 Please fill out the form below to reserve stalls or RV camping sites. You may order shavings that will be at your stalls when you arrive. 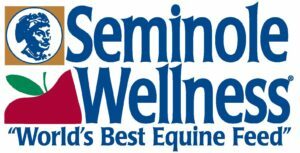 Copyright © 2019 Southern Equine Expo.